Hello!!! Kaia here with this week Tickets challenge. Unfortunately no one played along last week, so we will have to let that sweet prize go! Hope to see you all back again this week! 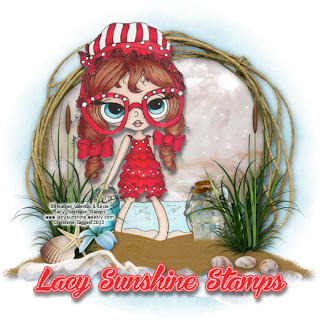 Our this week sponsor is Lacy Sunshine with fabulous prize - 3 digistamps. 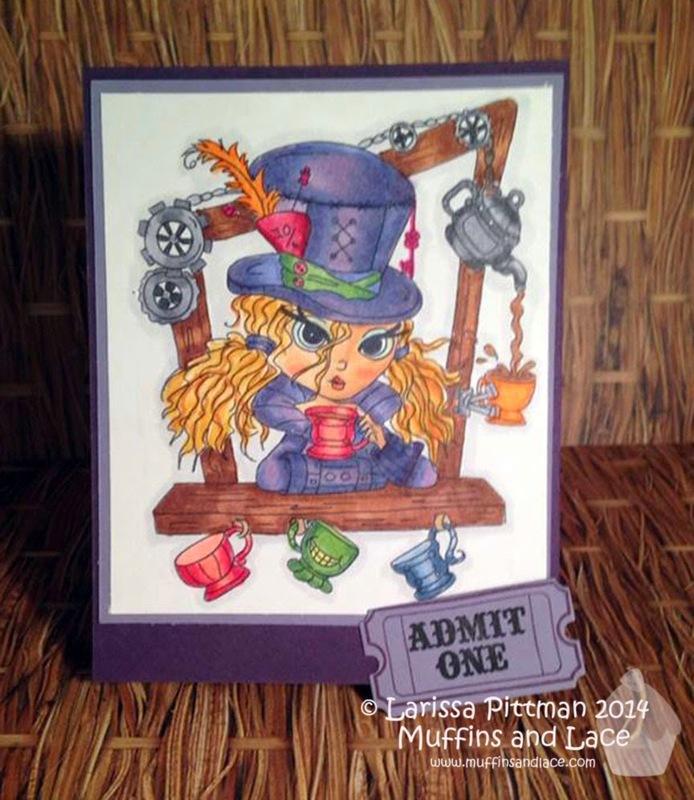 We want to see tickets on your project and our amazing DT has made some samples for you to get inspired. So come join with us and have fun with tickets challenge! I'm sorry no one entered last week. I actually made a card specifically for the challenge, but didn't get the blog post up in time. Oh well. 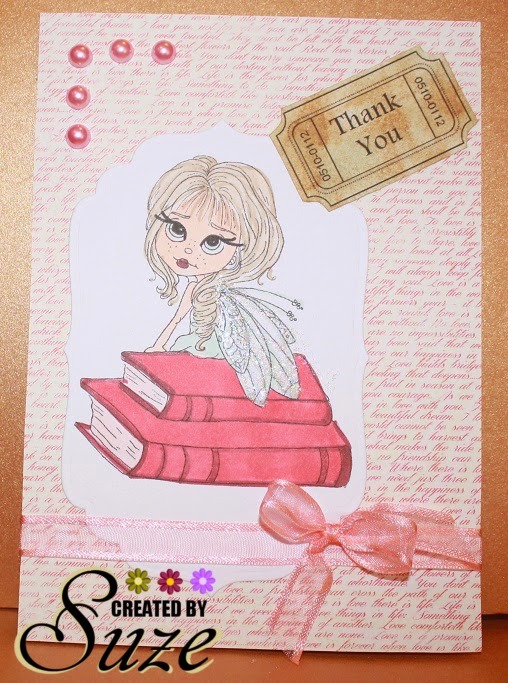 But I've already finished my card for this week & will have it up hopefully tomorrow! Wonderful design team samples. Thanks for the "tickets" challenge.